You’ve probably seen all over the news that Dove is cruelty-free. But is Dove cruelty-free? For real? No. Not unless Dove is 100% exempt from pre-market testing in China. Unilever owns Dove. Unilever is not a cruelty-free company. What sort of testing happens in China? In 2012, China made animal testing mandatory for cosmetics because of products hurting their citizens. This change made many previously cruelty-free brands such as MAC lose their cruelty-free status. In 2014, China changed their regulations so that some products that are manufactured in China by Chinese brands are not required to be tested on animals. This means that some brands are not subjected to pre-market testing. In 2019, China also just killed the regulations on post-market testing (watch my video on 2 big steps towards a cruelty-free world). This means that the Chinese government will no longer be pulling products from shelves to test them on animals. As far as I’m aware, American brands that sell in China the way Dove does are still subject to pre-market testing. If this has changed, I would love to know the source. American brands who have created a Chinese brand to sell to the Chinese people, if they are in specific provinces such as Hong Kong, are exempt from animal testing. One of the brands who has done this is Nudestix, but there are not many who choose to go this way because it’s very expensive. I do not believe Dove has done this. 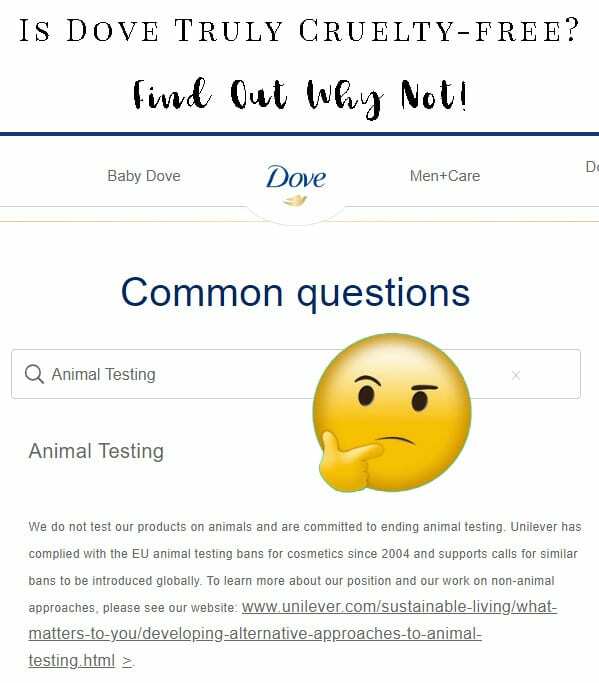 What is Dove’s Animal Testing Policy? Yes, though that doesn’t mean much to me. PETA will certify brands that are selling in China and subjected to testing in China. Is Dove subject to Pre-Market testing? Yes. Dove is still subject to pre-market testing. Dove is still importing products into China, unless that has changed very recently. Is Dove Leaping Bunny Certified? No, Dove is not Leaping Bunny certified. Dove would have to prove that they are not testing on animals anywhere to be certified by Leaping Bunny. If Dove became Leaping Bunny certified, then I would believe that they were cruelty-free. What alternatives do I have to Dove? 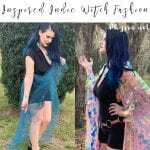 I’ve got over 1000 cruelty-free brands on my cruelty-free beauty brand list that I update all the time! Find a new cruelty-free brand to love! 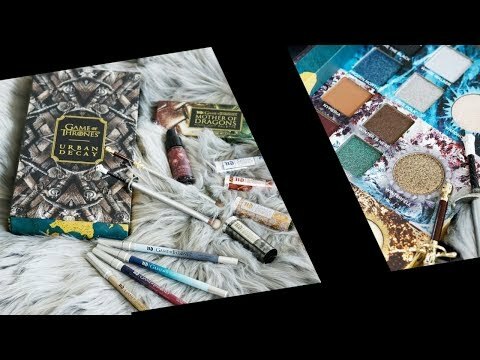 Hooded Eyes Makeup Manual is Available! Next articleIs CeraVe cruelty free? Wonderful article, as always! Most of my friends assume that Dove is cruelty free and I’m forever trying to convince them of the contrary. I decided that from now on, I’ll just forward them your post. Thank you! You’re welcome! I am happy to help. I get asked about it a lot so I figured putting out new blog posts on this issue would help.